Conservative Leader Andrew Scheer plans to present new documents related to the SNC-Lavalin controversy this afternoon. Wilson-Raybould later resigned from cabinet, claiming she had been removed from her post in a January shuffle because she wouldn’t bow to the pressure from Trudeau and others. 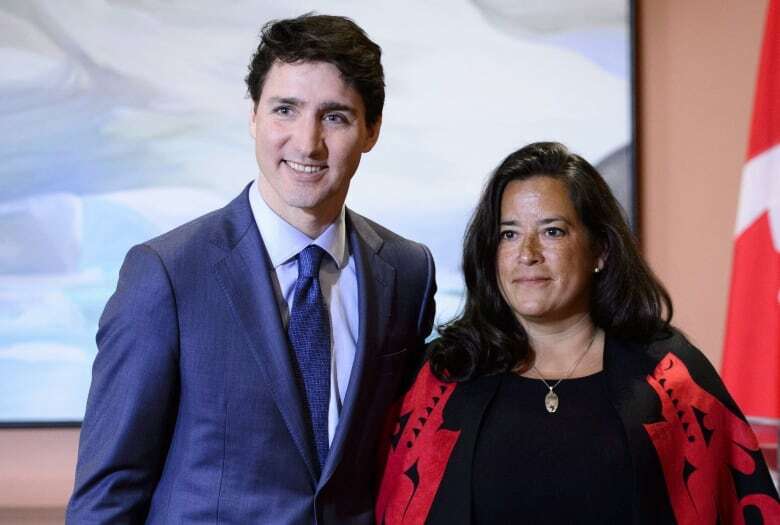 Last week, Trudeau expelled Wilson-Raybould and Jane Philpott from the Liberal caucus for what he described as breaking the bonds of trust with their fellow MPs over the government’s handling of the SNC-Lavalin affair.